Every cyclist wants to be safer on the road. Here is a list of some of the accessories you can add to your ride to take back the edge feeling safer on the road. Everyone should always wear a helmet even if you live in a state that does not require bicycle helmets. The new Trek Helmets with Wavecell technology marks a huge step forward in concussion protection. 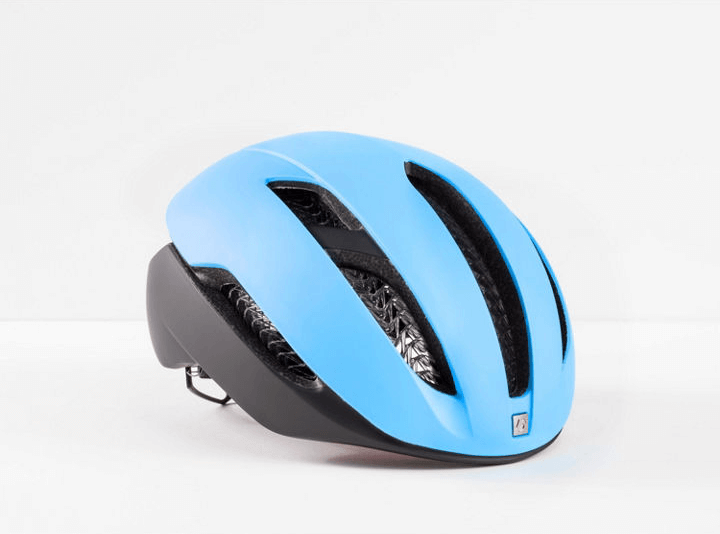 When compared to a regular EPS foam helmet, the Wavecell helmet is 48X more likely to prevent a concussion. Study results like that cannot be ignored. No helmet has been tested like Wavecell helmets; read the full study at trekbikes.com/wavecell. Lights aren’t just lighting up your way when riding at dusk or nighttime. Research indicates that the single best way for a cyclist to increase the likelihood of being seen by a driver is to use a flashing light that’s daylight visible. The Specialized Stix light is a bright versatile light that comes in a front (white) and rear (red) versions. They are easily attached to a handlebar or seat post, but also have a number of accessories to allow you to attach to other parts of your bike, clothing or helmet so they can also be used in other situations like walking or running. 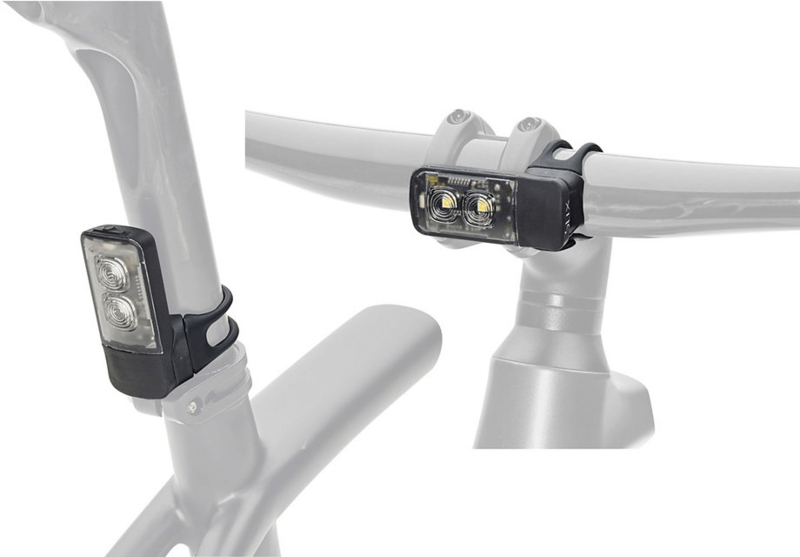 The ultimate in bike light technology is pairing a Garmin Varia rearview radar light with your Garmin cycling computer. Varia RTL510 rearview radar is just one part of cycling awareness. 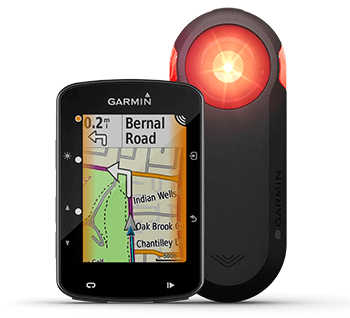 When paired with compatible Garmin devices, the system helps to create safer riding environment by alerting riders to vehicles approaching from behind. Green light? All good. Amber light? A vehicle is approaching. Red light? Take caution — a vehicle is approaching at high speeds. Ride safe. Your hearing is another important sense that enables you to hear traffic approaching from behind, but sometimes your hearing is compromised by the rush of wind over your ears that riding a bike creates. 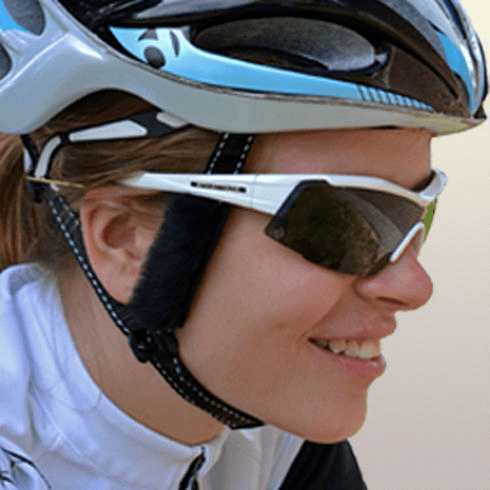 Cat-Ears provide a remarkably simple solution; a soft breathable patch of Microfiber material that uses Velcro to attach to your helmet strap and re-direct airflow off of your ears and reduce ear-wind noise.